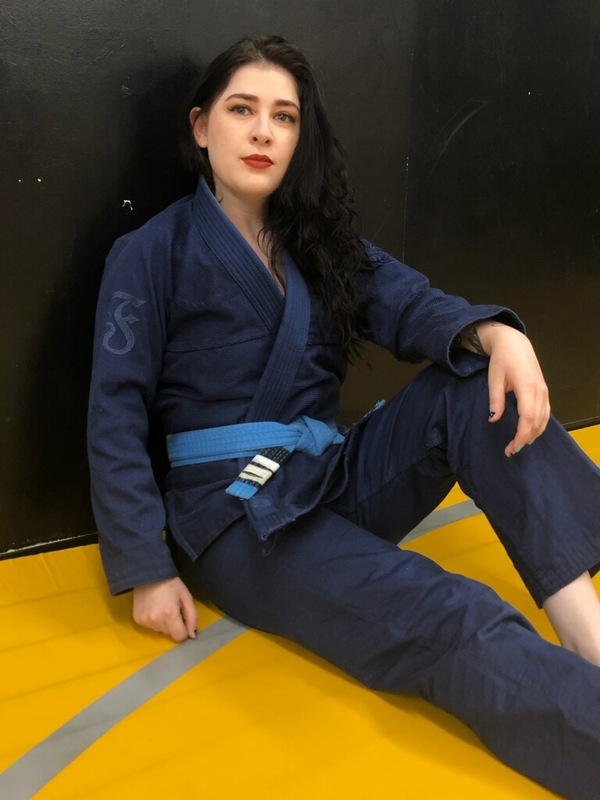 Ladies asked for gray gis and our first batch is ready! 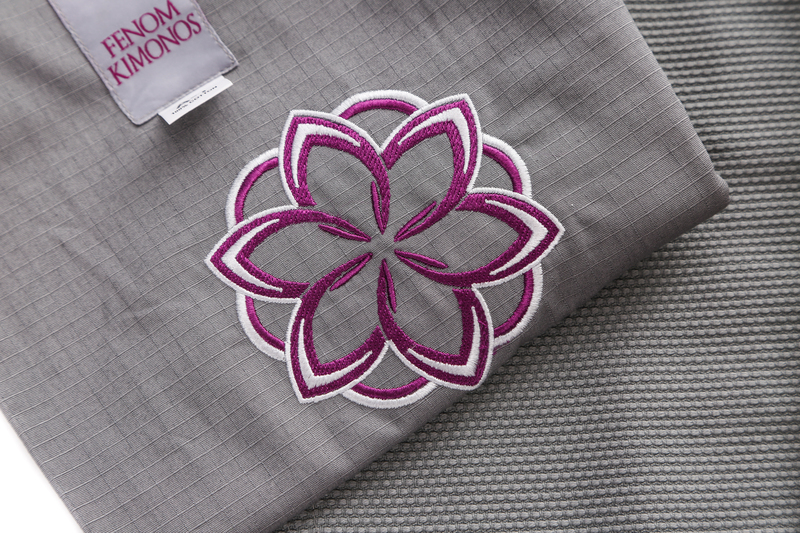 Gi jackets are made of 550 gr pearl weave and pants are cotton ripstop with flat drawstring. 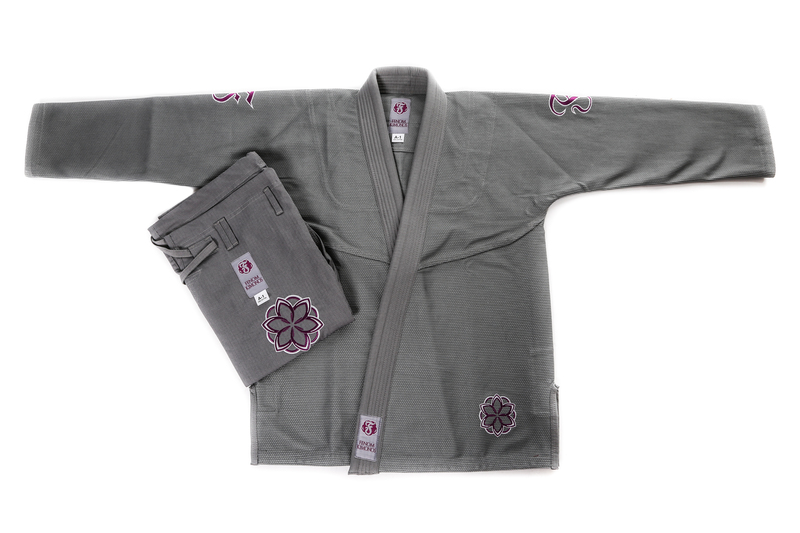 Fenom signature F on the sleeves and a minimalistic flower design on the pants and jacket make a gorgeous, feminine gi. 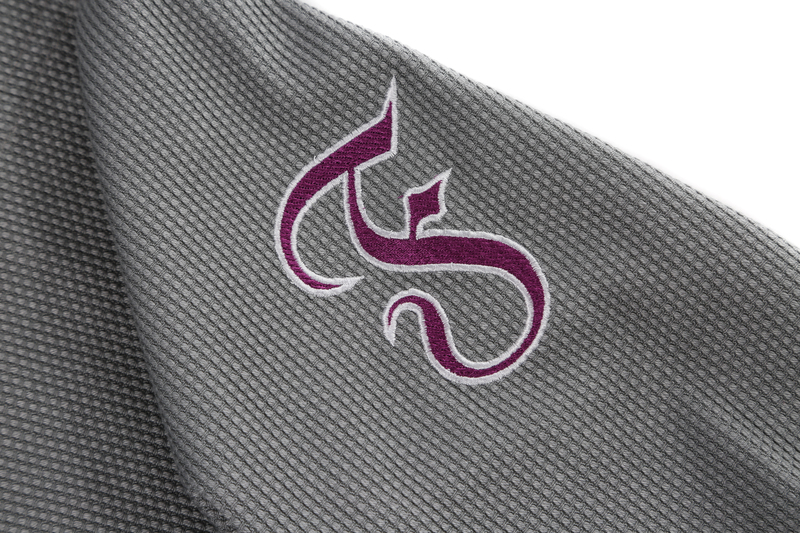 The color combination of gray fabric and dark purple embroidery is unexpectedly bright and striking. 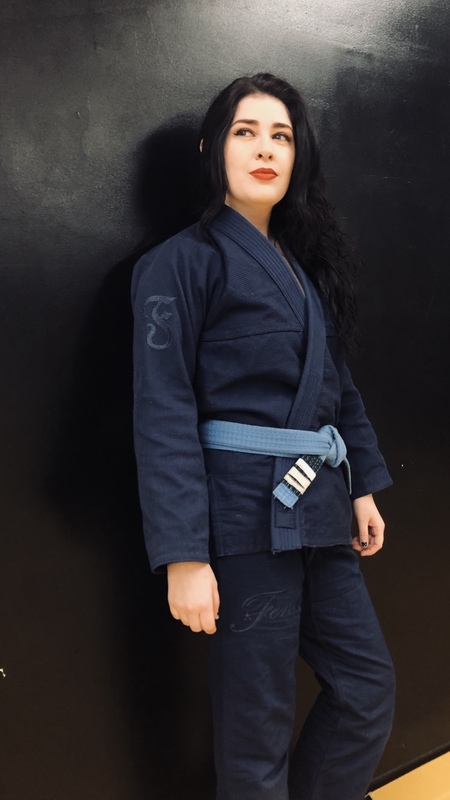 Gray gis are not IBJJF approved for competition but we expect to see them at women’s jiu-jitsu seminars and open mats everywhere. If you are one of the first customers who have received their gis in the mail, let us know what you think. Happy shopping, happy training! It’s time! 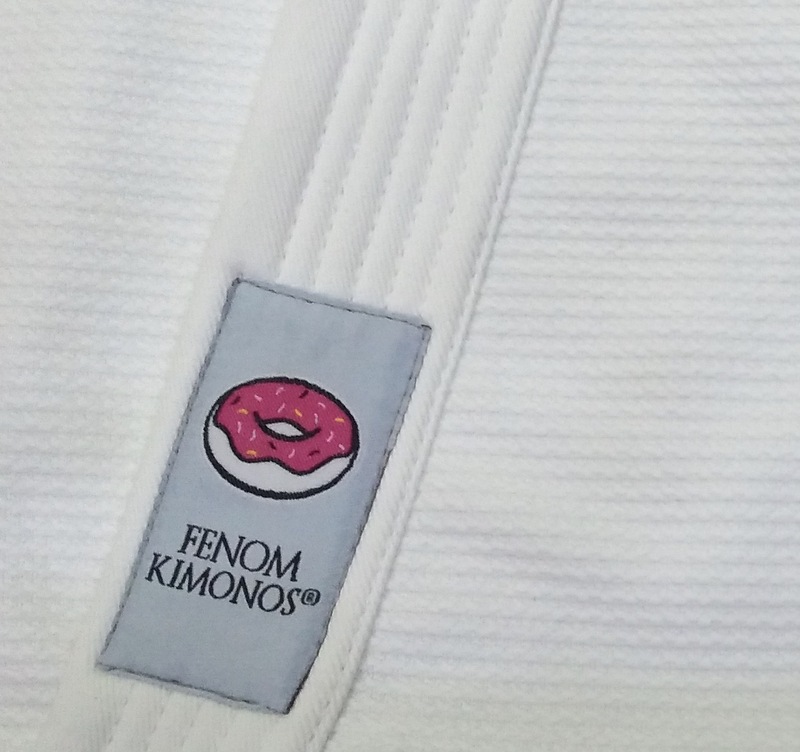 All gis are on sale as well as belts, separate pants and backpacks. Hemp belts are $25.00, cotton belts $5.00, gi pants $15.00, and backpacks $25.00. Can you believe these prices? We must be insane to do it but it’s happening! It’s this time of the year again! 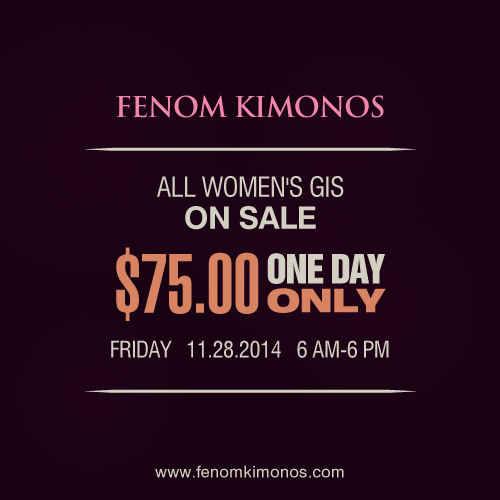 Fenom Kimonos biggest sale of the year is on Friday, November 28. 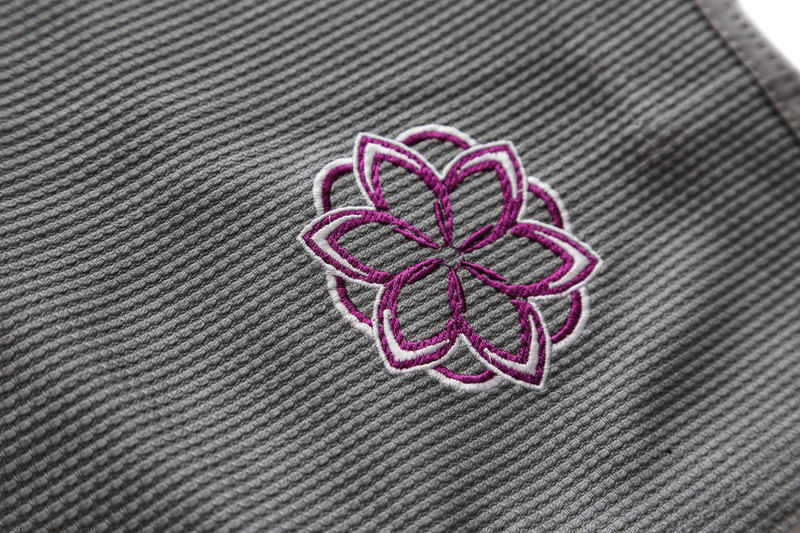 All women’s gis, 10 different designs to be exact, are on sale for a very affordable price of $75.00. 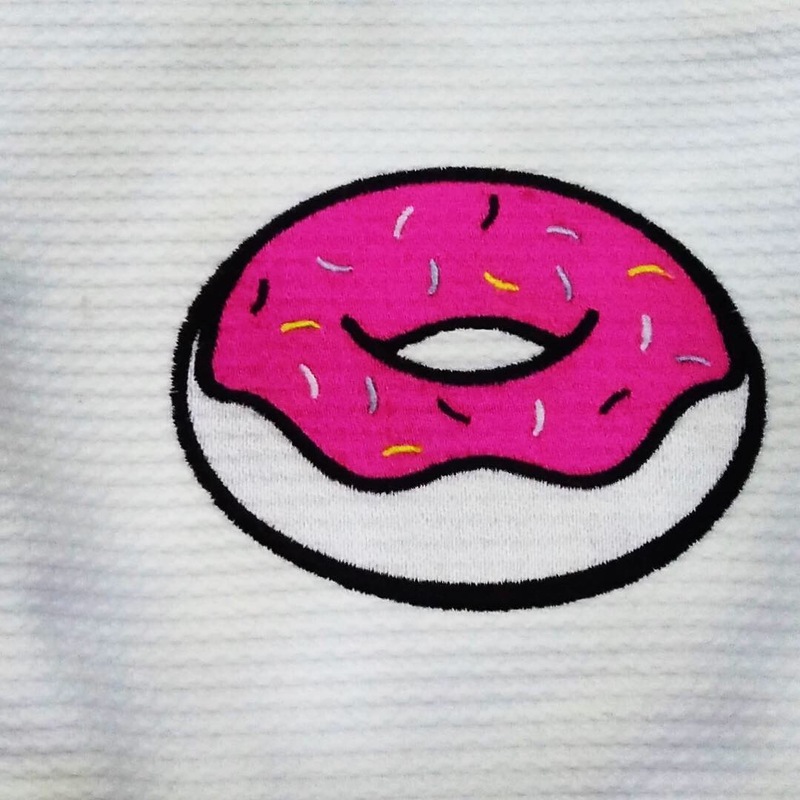 Quantities are limited, no rain checks. 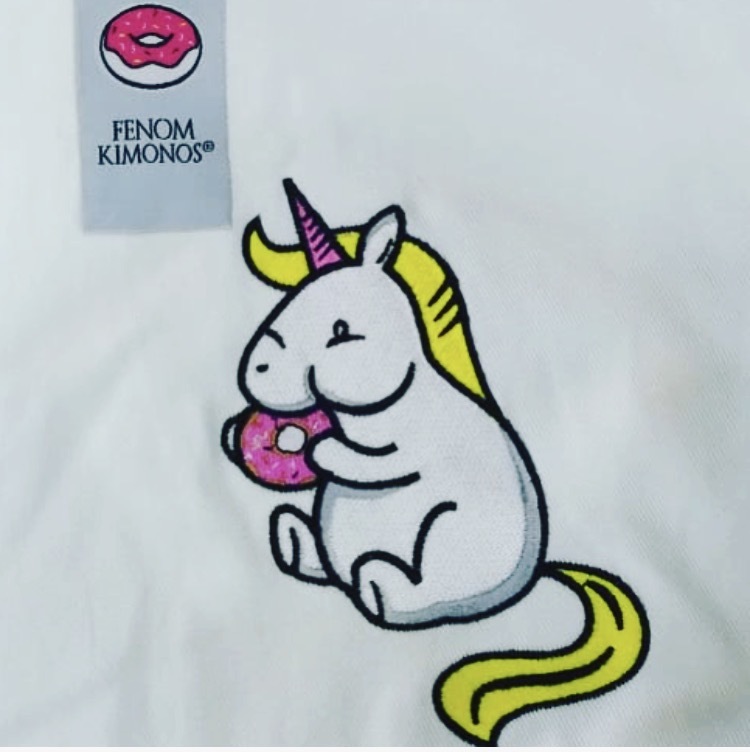 Thank you, and happy shopping!